One of my favorite places to be during Summer time! 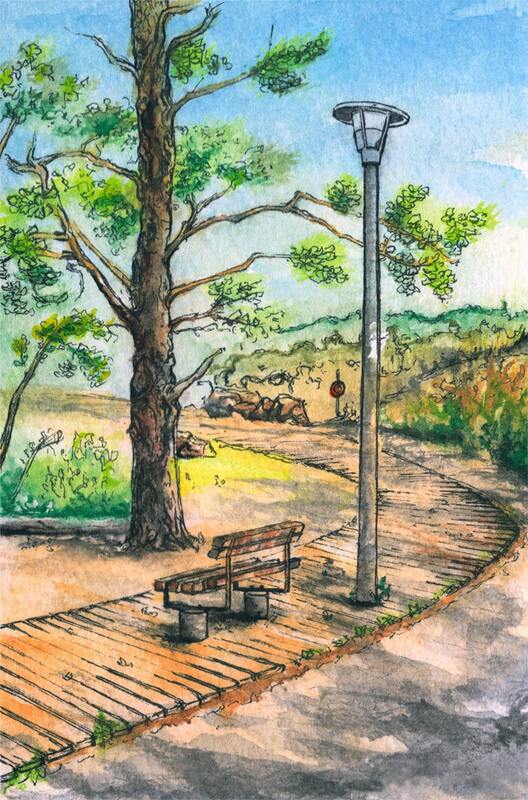 One of the main attractions of Ashbridge’s Bay Park is the boardwalk that spans the border of the park. I went during the morning and caught the amazing rays from the sun.